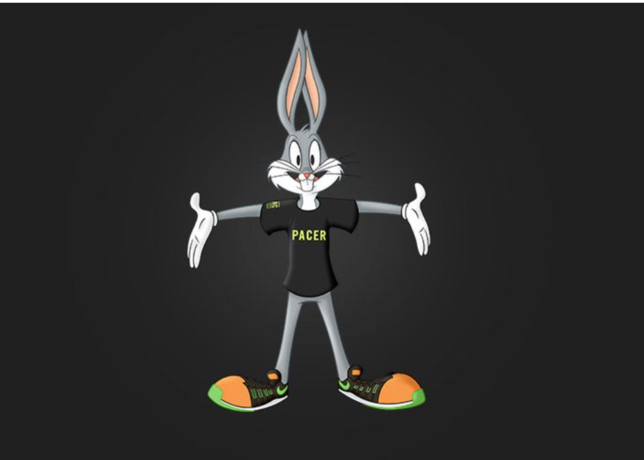 Sport-locker.net are both excited and delighted to announce that Nike+ Run Club has teamed up with Warner Bros.’ iconic Looney Tunes to create a squad of Zoom Pace Setters to motivate runners of all levels to go faster and have more fun as they take on the Nike “Find Your Fast” challenge! 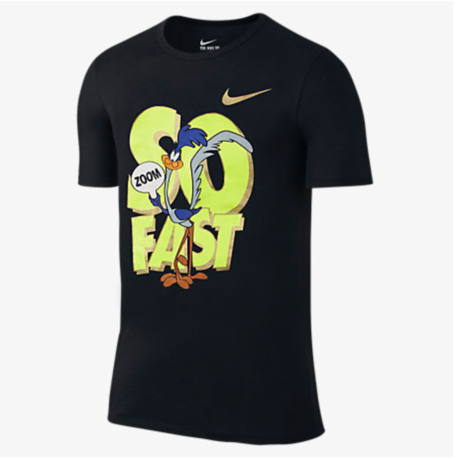 Part of the greater Nike “Find Your Fast” campaign, the challenge encourages athletes to train together with Nike+ Run Club on the way to achieving their fastest mile. The eight-week challenge was developed by expert Nike+ Run Club coaches and includes workouts, music and tips to help runners run the distance faster. 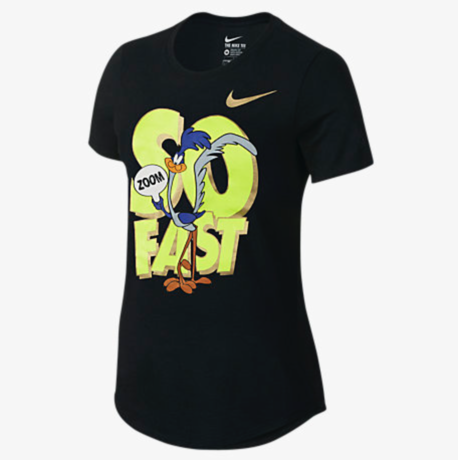 The final day, or finish line, on August 30 is anticipated to be the fastest day in Nike+ history. Notably, Nike will turn Nike+ miles into dollars by donating to organizations around the world that encourage kids to be physically active. 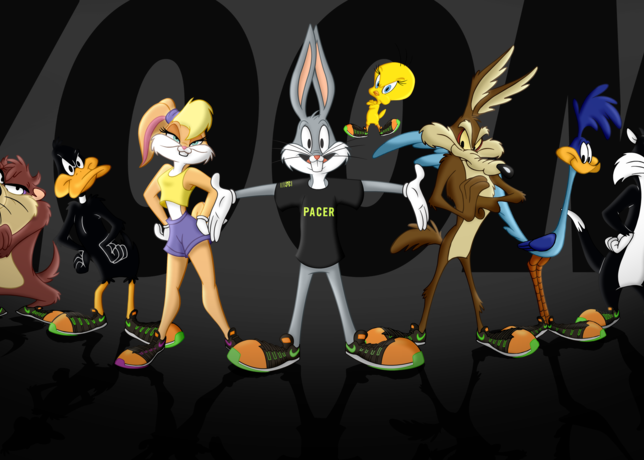 What do you think of Looney Tunes Nike+ Run Club collab? Let us know in the comments section below or on our Twitter and Facebook pages.